Pay 15% now and spread the rest over 6,12, or 24 month, the choice is yours! When you buy online from Sofa.com you have the choice of applying for instant finance by adding your purchase to the shopping basket, selecting the option to PaybyFinance, and completing a finance application form. The whole process only takes a few minutes and is simple and secure. Once your finance application is approved, you will receive an e-mail advising you of how to download the finance agreement. Save 20% on beautiful designs when you spend over £2,000, enjoy 15% off your order when you spend over £1,000 and save a delightful 10% off when you spend up to £1,000. * FREE Mainland UK Delivery available. Undisputed classic, one of the most comfortable and popular sofas could be delivered to your door in 4-6 weeks. Design your dream piece of furniture in 3 easy steps - choose a style, size and one of the fabulous fabrics to be handcrafted by skilled workmen - the experts will take care of the rest for you. Explore these gorgeous range of fabrics , materials, colours and patterns to meet your every demand. Request your sample today. 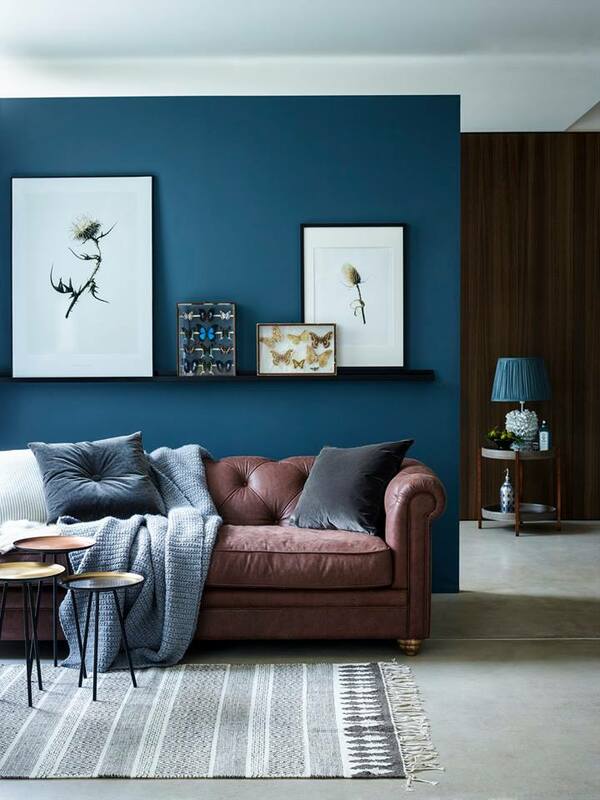 Everyone deserves great sofas and excellent service from people who are passionate about interiors, so that is exactly what Sofa.com aims to provide. You’ll be delighted by these exceptionally well made, comfy and stylish sofas, beds, and chairs in beautiful fabrics.